When you meet your resume writer for the first time, you can expect a bit of an introduction, some small talk, some discussion about the process. You’ll mention your industry and your current job. Clearly, your resume writer doesn’t know you, and you might actually be worried about how, inside an hour or two, this person will know you well enough to write effectively for you. A resume writer’s ability to do exactly that is what makes her great. Resume writing is about the writing, for sure. More than that, it’s about asking the right questions and listening. Your professional resume writer will know how to ask the right questions that will uncover all of your great accomplishments. And she’ll figure out things about you that you didn’t know about yourself. What kind of position are you seeking? How many years have you been planning this kind of career move? These types of questions start to frame the discussion that will lead to your amazing career documentation. The next set of questions relate to each position you’ve held. If your resume is like the hundreds that have crossed my desk, it will do a fantastic job of . . . reporting. I read the whos, the whats, and the whens. You’ve written a pretty good narrative for each of your jobs that tells a recruiter what you did every day—which is not what he wants to read. A recruiter wants to read the whys in a resume. And the hows. And the what happened nexts. Your professional resume writer knows how to generate these questions so that they are specific to your particular job level, industry, and even region and demographic. These questions are far from canned. They’re different from client to client. I can’t write here what the questions would be for your specific situation and career aspirations—I haven’t met you yet. But, believe me, when we do speak about your history, I’ll have all the right questions on the tip of my tongue. And you’ll be surprised when you hear your answers. I’ll bet you didn’t know what you knew about yourself. 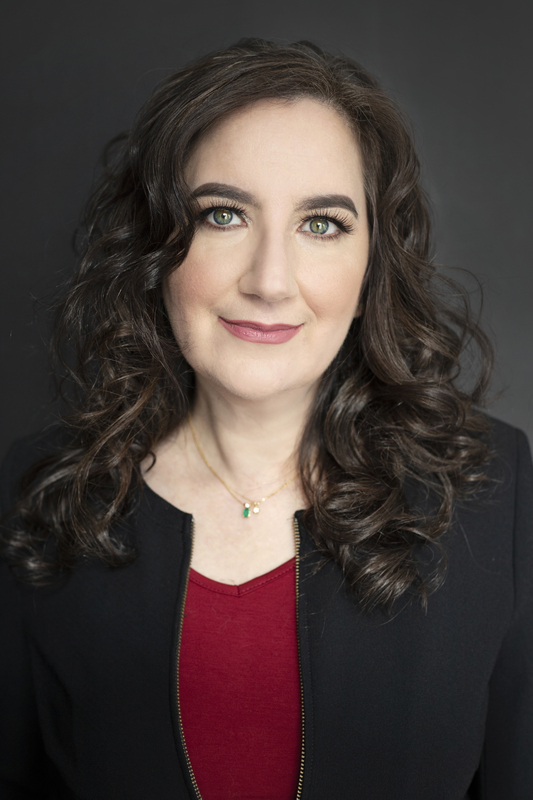 Amy L. Adler is the president and founder of Inscribe / Express, a resume and career documentation company focusing on the health care and information technology industries. She prepares resumes, cover letters, post-interview thank you letters, executive profiles, and other critical career documents on behalf of clients at all levels of employment. Credentialed as a Certified Advanced Resume Writer, Amy has earned a Master of Business Administration in Information Technology and Strategic Management as well as a Master of Arts in Publishing. Contact Amy at (801) 810-JOBS or aadler@inscribeexpress.com.